The Buttersoft Plush Wolf is as cute as could be. His large eyes stand out and so does his adorable face. He reminds the caretakers here at Wolf Howl of our own Niko Akni. We just want to cuddle this cute little plush Wolf. He is part of the Heirloom collection. 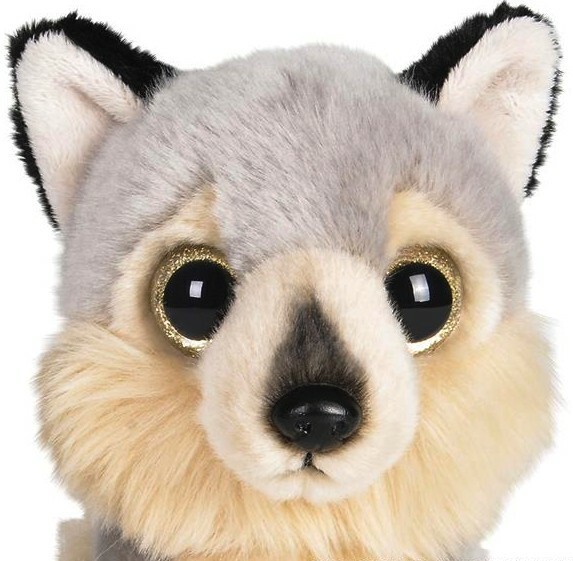 This Wolf plush will make a wonderful Wolf gift.